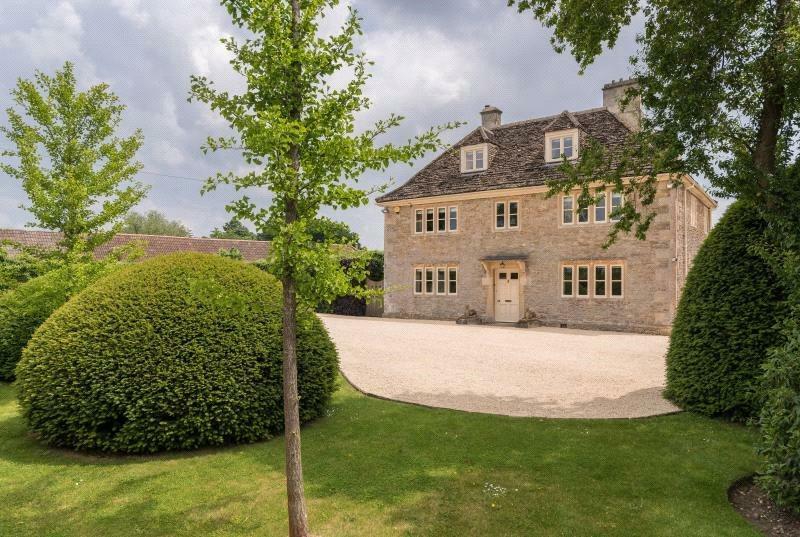 Surrounded by quintessential English countryside, Tytherton Lucas is a pretty Wiltshire hamlet, just four miles from the market town of Chippenham. 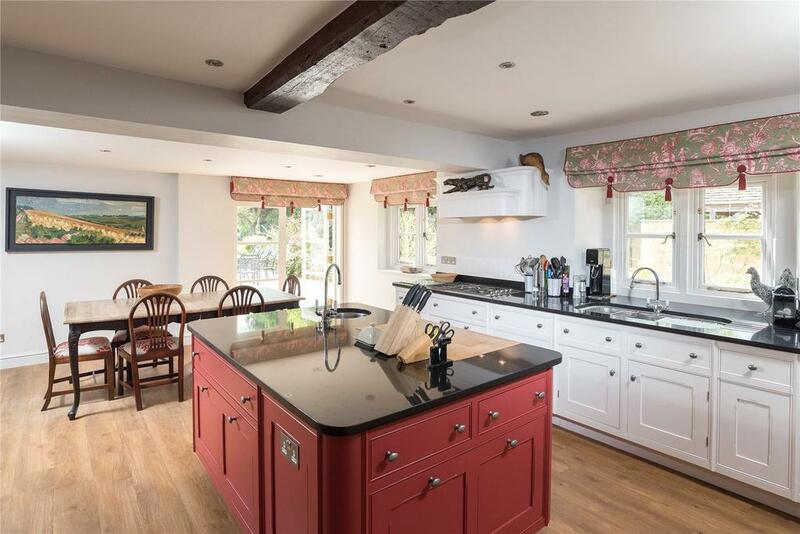 Set in the middle of this sleepy hamlet is Bosmere Farm, on the market with Strutt & Parker at a guide price of £2.79 million, a pretty Grade II listed farmhouse built in the mid-18th century of rubble stone with a stone slate roof. Inside, the farmhouse is warm and elegant, boasting well-proportioned rooms and stone mullioned windows throughout. 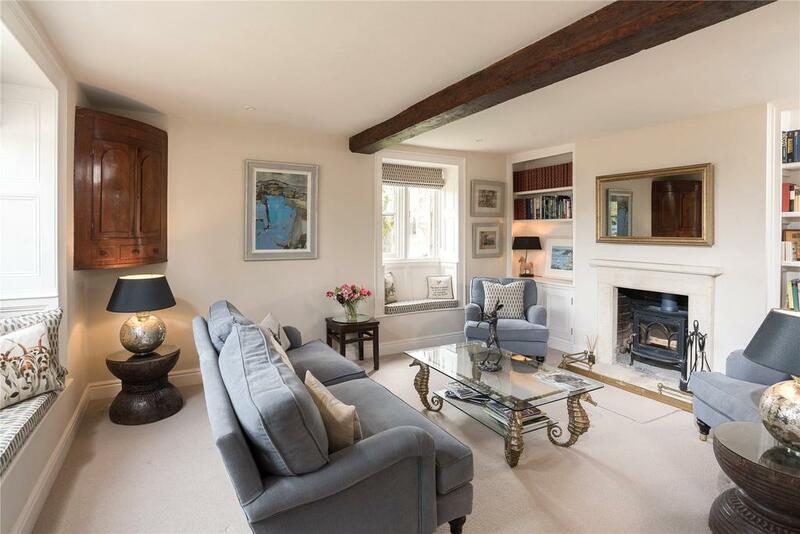 The kitchen/breakfast room is the real heart of the house, perfect for family life with its electric fired 5 door Aga and small snug which would make an excellent playroom for young children. French windows look out to the south facing terrace, offering lovely views of the garden. Upstairs, the staircase rises to the master bedroom with en suite and dressing room, plus two further bedrooms on the first floor with two additional bathrooms (one en suite). The second floor is a great addition to this family house giving rise to two further bedrooms with two en suite bathrooms. 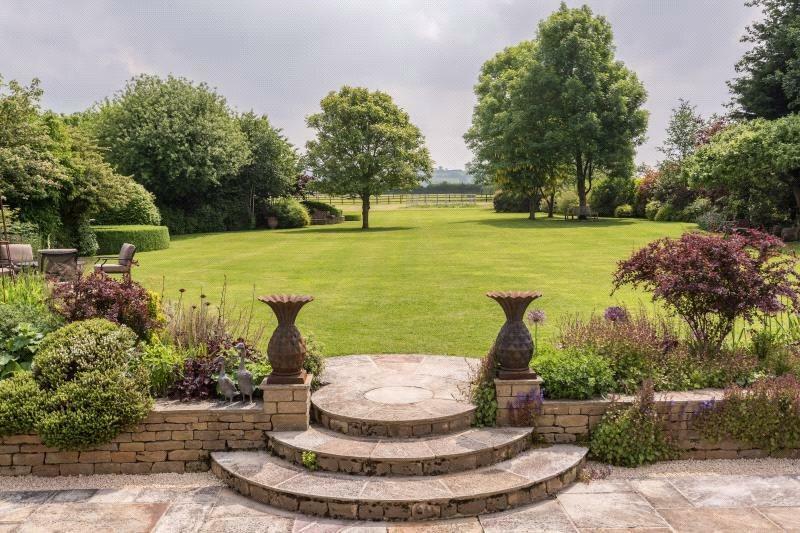 The south facing terrace has gorgeous views of the gardens (which are mainly laid to lawn and interspersed with mature trees and herbaceous borders) and the Wiltshire countryside beyond. 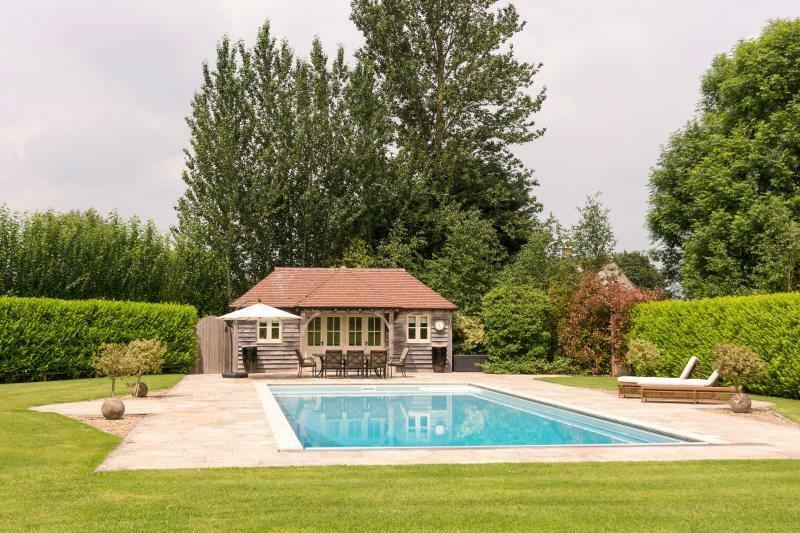 Tucked away within the 18 acres of grounds Bosmere Farm, there is an incredibly private and secluded swimming pool and pool house as well as a hard tennis court – perfect for those who enjoy an active lifestyle. Bosmere Farm also offers excellent ancillary accommodation. Two-bedroom Barn Cottage boasts its own kitchen and sitting room and four-bedroom Stable Cottage has its own private garden and view of the stable yard. 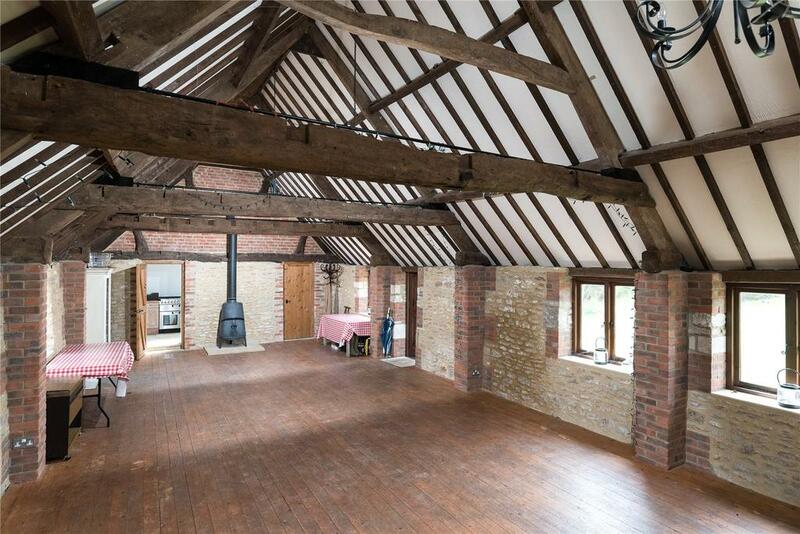 The Party Barn is a great space, perfect for parties and functions it is complete with its own kitchen and separate WC. 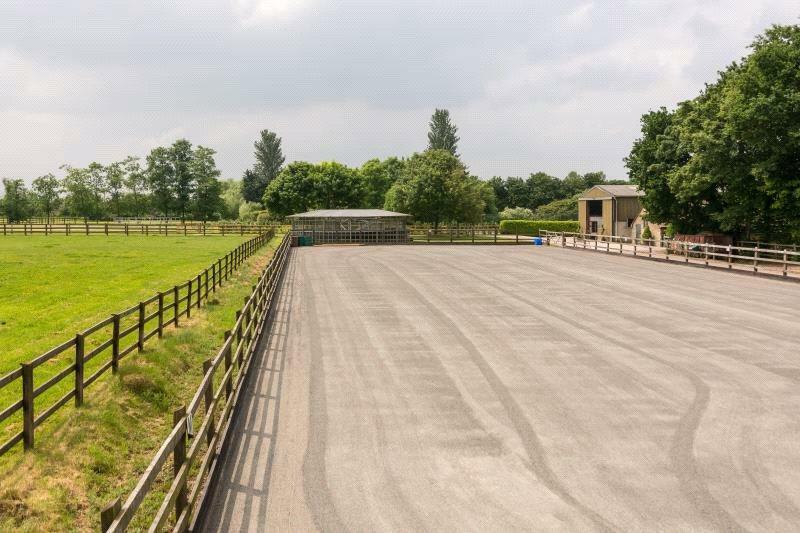 The excellent equestrian facilities are separate from the farm house and offer an ideal set up for either the hobby or more established rider. 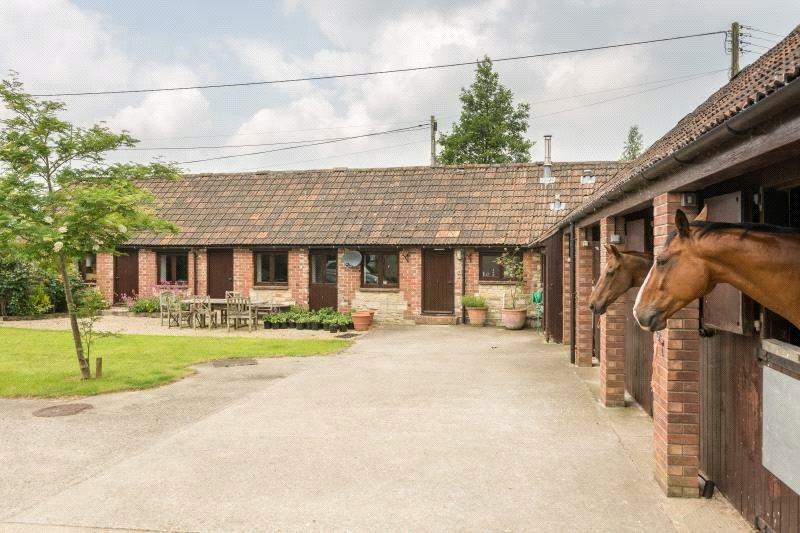 There are 18 stables in both the open yard and separate barn complete with tack room, wash down area, feed room and separate rug room. The all-weather manège is 60m x 25m and the horse walker is in excellent condition. Bosmere Farm is on the market with Strutt & Parker – see more details and pictures.